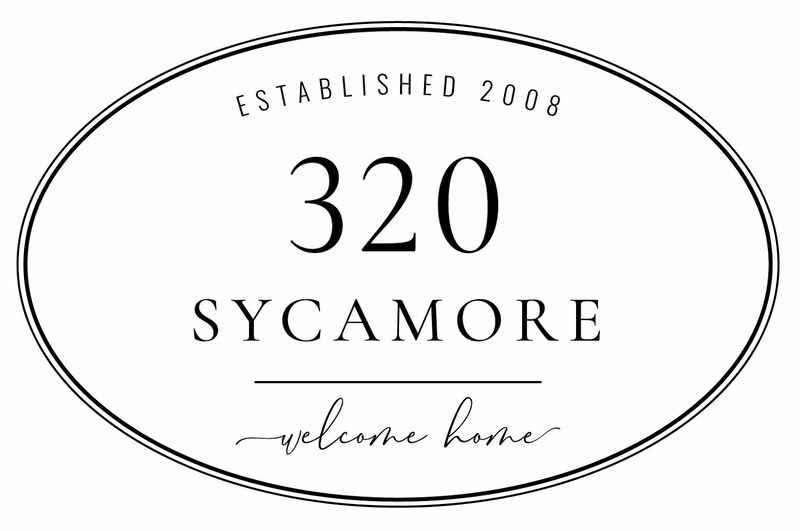 Hellooooo 320 Sycamore friends! Are you ready for a super easy, cheap, quick Christmas project? Of course you are. 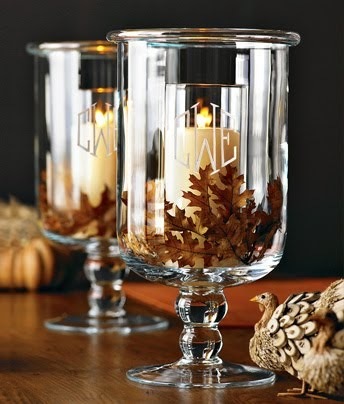 Here is my inspiration at Pottery Barn. We’re going to do much better than $50 though. Flip it over. It can be any pillow with a plain back, and one that you won’t mind hot-gluing. I figured I could use the back for the stockings during Christmas and then flip it over for January. Then, you need some jute string and some cute stocking or mitten ornaments. I found these at Target for $2 each. They have a cute plaid pattern on the back, but the red and shearling just does something to me, so that’s the side I’m using. Bring out your trusty glue gun and an old Thomas book to catch the drips. I put little spots of glue in these spots, and then behind the stockings to secure everything. And there you go. Definitely Under $10 Under 1 Hour. It took me about 10 minutes and it cost $6 for the stockings. Happy Thursday~I’m busting my buns to get the rest of Christmas up by Dec. 1st. How are you coming along?? So adorable, Melissa! I love it! Okay, I don't think that I could love this little pillow any more than I do! I already picked up those adorable little stocking ornaments from Target for our tree this year, so what's a few more for a coordinating pillow?! So excited!